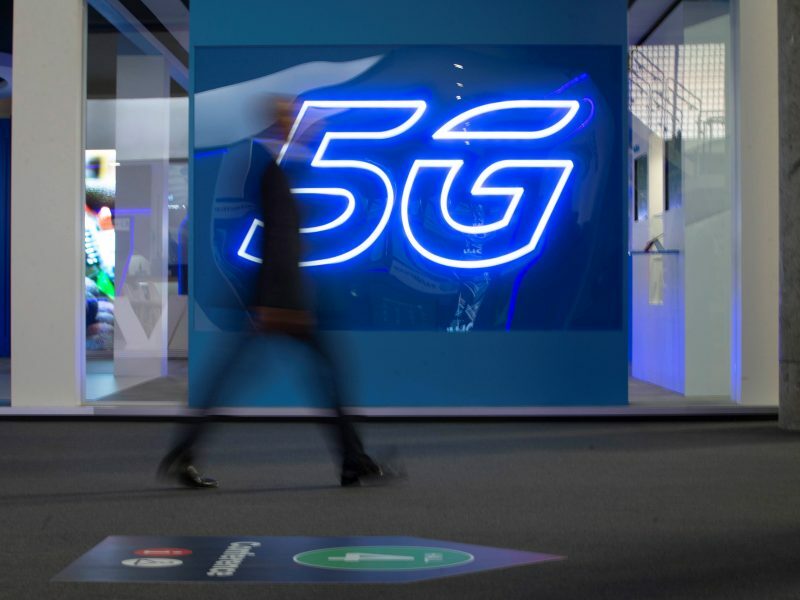 Germany’s auction of spectrum for 5G mobile networks drew brisk initial bidding on Tuesday (19 March) with prospective new entrant 1&1 Drillisch submitting bold offers for the frequencies it covets. 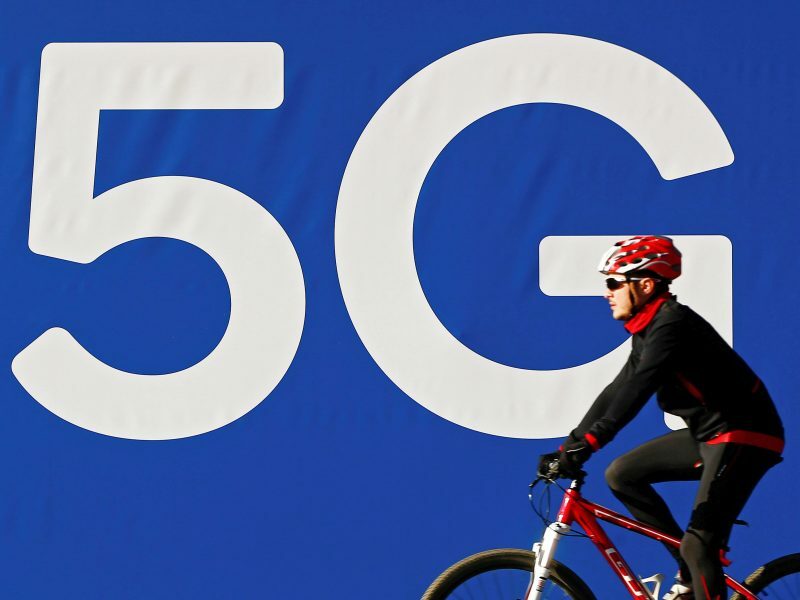 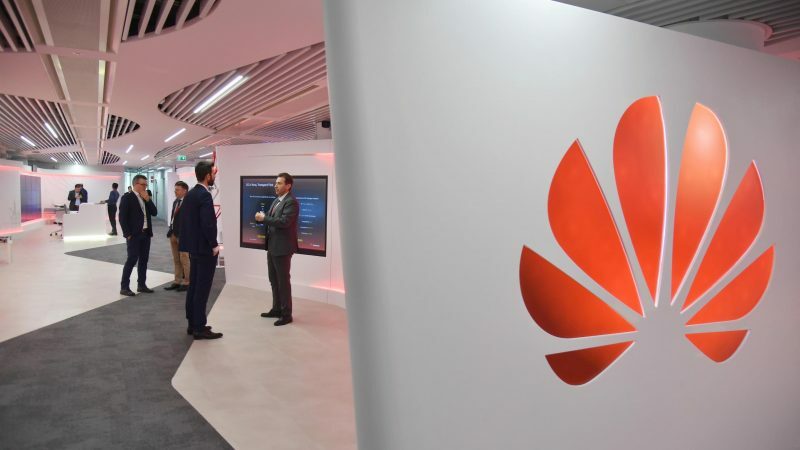 NATO is aware of the potential “security implications” of Chinese 5G infrastructure and is currently conducting an assessment of associated risks, NATO Secretary General Jens Stoltenberg said on Thursday (14 March). 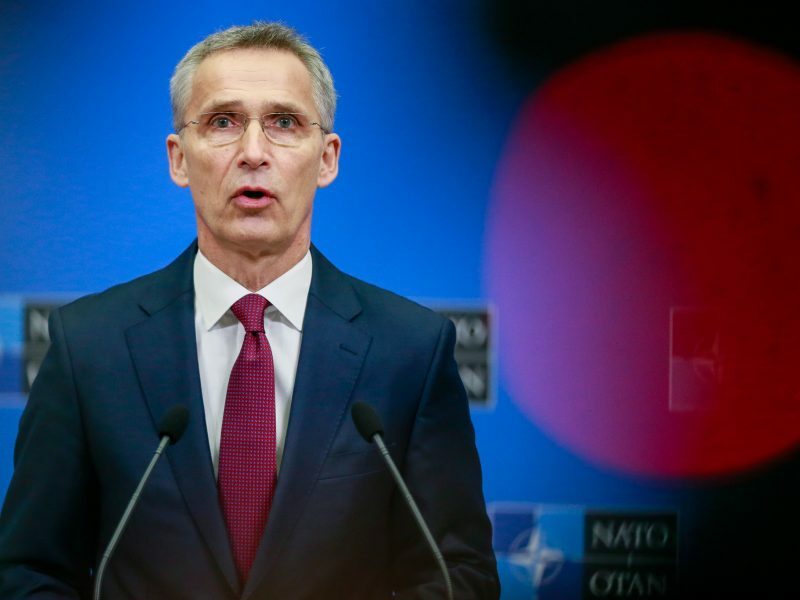 This means they’re ignoring Stoltenberg as well, giving confirmation that he really is not much more than a US puppet.